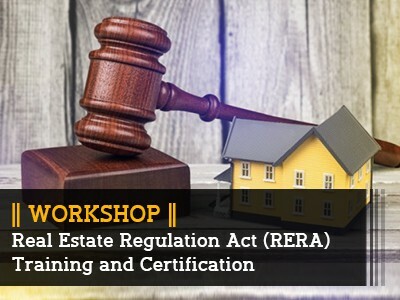 Real Estate Regulation Act 2013(RERA) is backbone of all real estate business in India .All civil engineering professionals working in real estate sector in any department need to know RERA and its impact on project .The course provides opportunity to understand and study the various aspects of RERA. 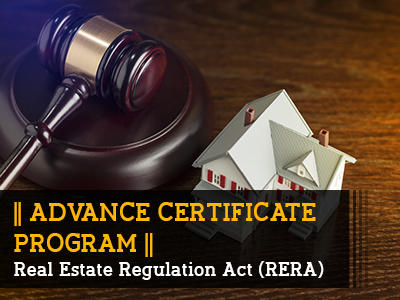 This certification will increase the employment opportunities for the students as well as also give them a comprehensive idea of this new Law. 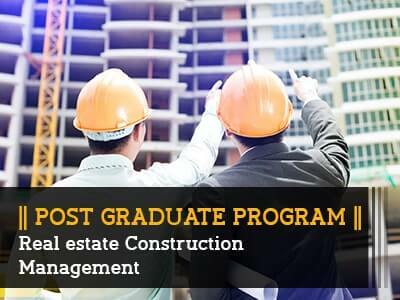 A 3 months professional course for complete study on all aspects of Real Estate Regulation Act 2013(RERA) and important aspects of project management . 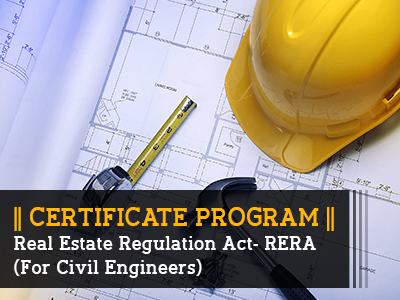 Also includes in-depth knowledge of processes of RERA. 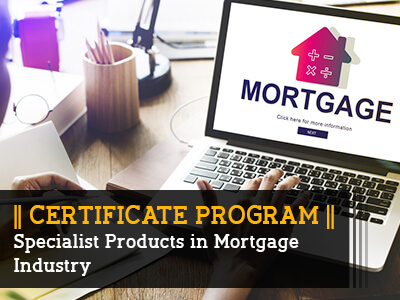 Well defined professional content, well planned study sessions, balanced with practical knowledge and use of technology are main features of the course. 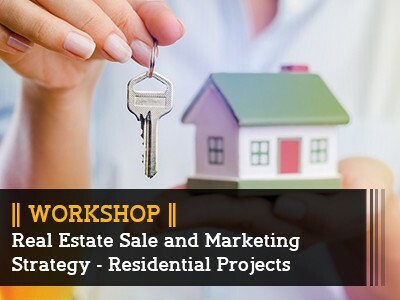 Anyone who wants to start a business in Real Estate.